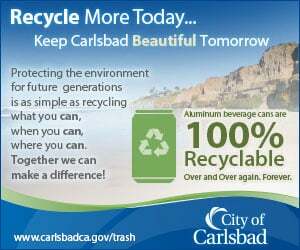 CARLSBAD — Projects are funded and moving forward as part of the San Diego Association of Governments’ push for more efficient and effective infrastructure. 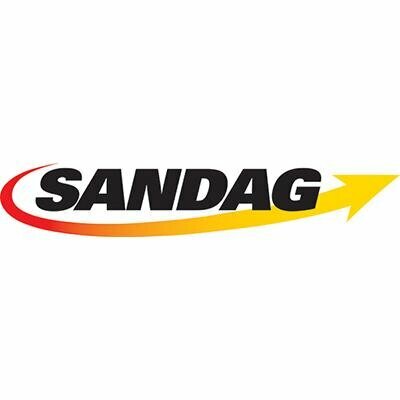 Terry Sinnott, SANDAG’s board chairman and Del Mar city councilman, and Kim Kawada, chief deputy executive director, presented their report to the City Council on Sept. 18. 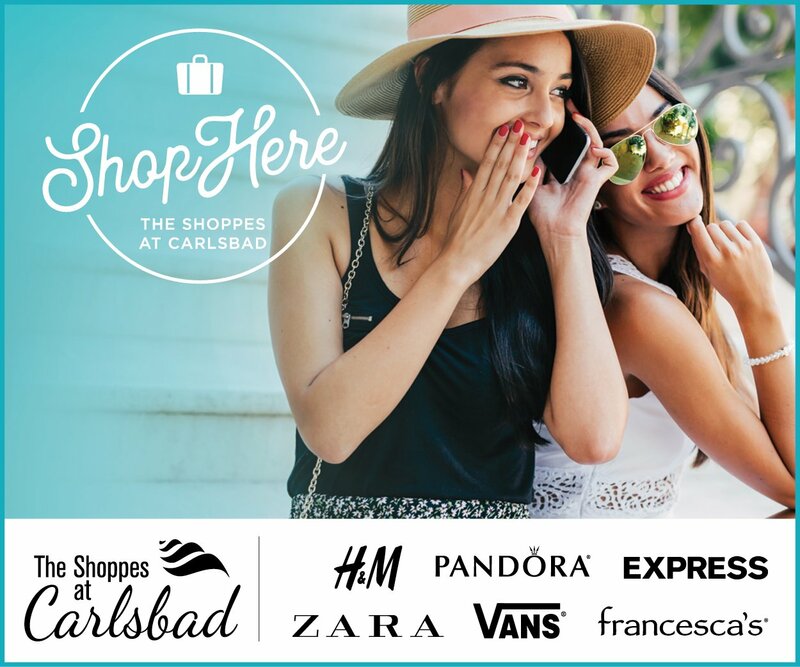 It included updates on projects from the border to downtown San Diego to Carlsbad. They noted, several times, the success of Senate Bill 1 and TransNet taxes in funding massive projects such as the Poinsettia Train Station in Carlsbad, which will include double tracking the rail lines and a new platform for $102 million. SB 1, also known as the gas tax, has generated $1 billion to date. Construction began earlier this year and is expected to be completed in 2020. Poinsettia is part of the Build North Coast Corridor Program, which is slated for $846 million in improvements over the next several years. SANDAG recently completed the rail bridge over San Elijo Lagoon. Also, Sinnott said, SANDAG also completed a $21.8 million upgrade to the Oceanside Transit Center with a third rail track and an additional platform. Councilman Mark Packard, who sits on the NCTD board of directors, said NCTD and the city have partnered to trench and add a second track through Carlsbad Village. He urged SANDAG to be a partner, which Kawada said the organization is doing. She said the project will be funded through TransNet funds and the goal is to begin work as soon as possible. Kawada said SANDAG recently completed a feasibility study concerning the trenching. Packard also said it’s important for the tracks to be separated from vehicles and cars for safety measures. As for SB 1, Kawada said the $1 billion has come in about 18 months, since it was approved in April 2017. However, the legislation has drawn the ire of former San Diego City Councilman Carl DeMaio, who successfully gathered enough signatures to place a referendum on the general ballot in November as Proposition 6. Kawada said the 18 cities in San Diego County have each received about $130 million from SB 1 taxes. Sinnott said if SB 1 is repealed, it could lead to projects being delayed. “As the money comes in or doesn’t, SANDAG speeds up or slows down,” he added. Additionally, Kawada explained the county’s housing element, which the state is requiring 171,000 units during its next eight-year cycle. Those units will be divided between each city, although the county initially figured 116,000 units would be sufficient. Kawada said the board did not challenge the state’s findings as many figured it would be wise to be more aggressive with housing.